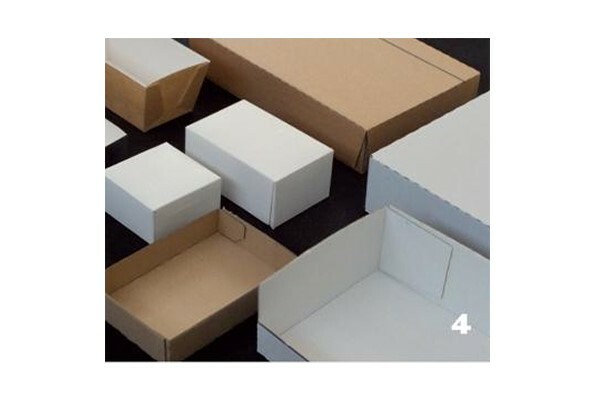 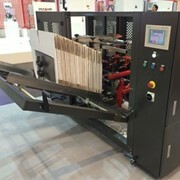 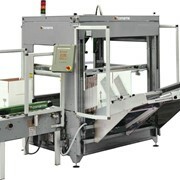 The F111 carton and tray erecting machine forms cartons by using glue. 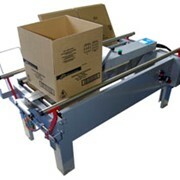 It’s a mechanically driven, flexible machine that operates on both carton board and corrugated board. 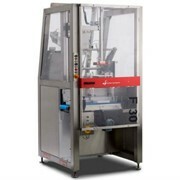 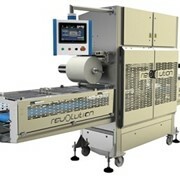 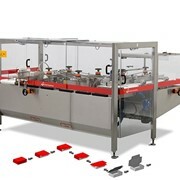 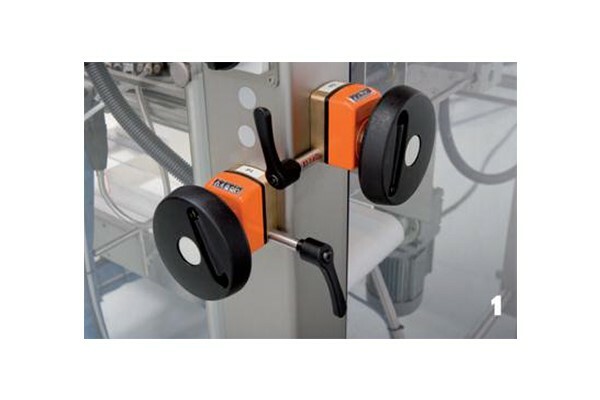 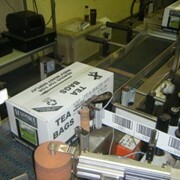 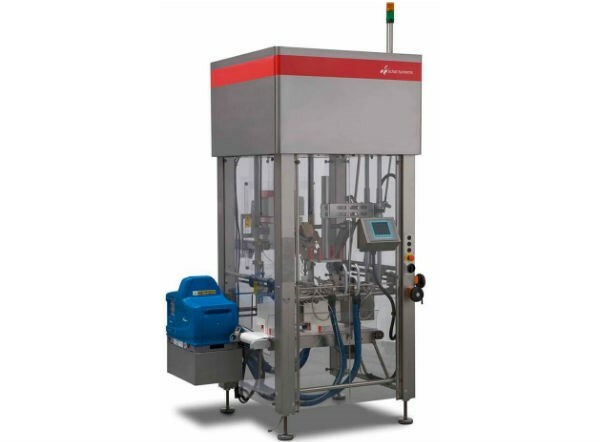 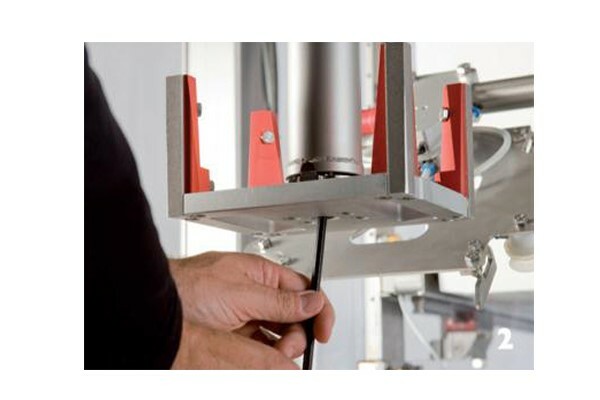 The F111 can operate as a stand-alone machine as well as in a packaging line. 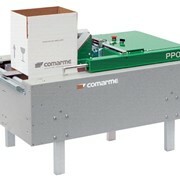 Capacity for this machine is up to 50 cartons per minute (adjustable speed).